Following on from the recent release of their ‘Dig In’ EP, IDLEWAR have released a video for ‘Chunk Of Me’. This hard rock track powers though a chunky riff, as the gravelly vocals soar over this impressive song. With an atmospheric black and white performance of the band, this adds to the darkness of the track and definitely a video to check out. Hailing from Orange County, California, IDLEWAR is a three piece rock band in the best tradition of a power trio. Formed in 2014, the band has released a 5 song EP ‘Dig In’, which is already receiving great early reviews. 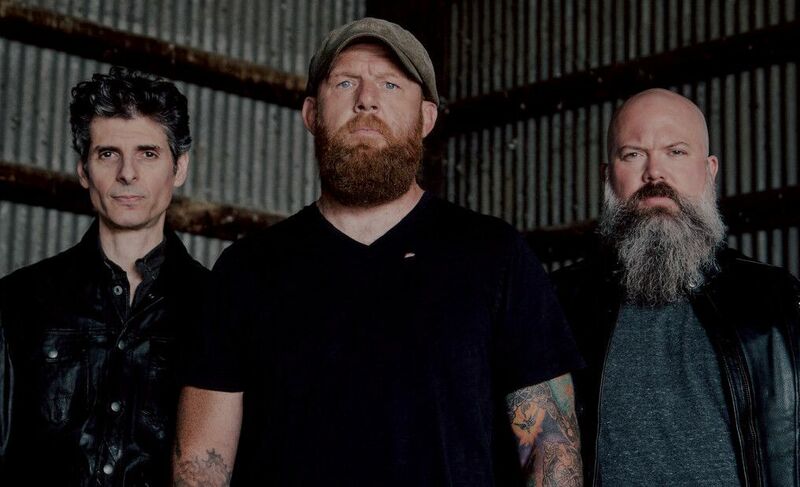 Carrying on in the hard rock tradition of bands like the Foo Fighters, AC/DC & Aerosmith, IDLEWAR also merges elements of bands like Clutch, Royal Blood and Queens of the Stone Age to carry the torch of rock into the modern era.